It could be the most important 15 minutes of the year for you. 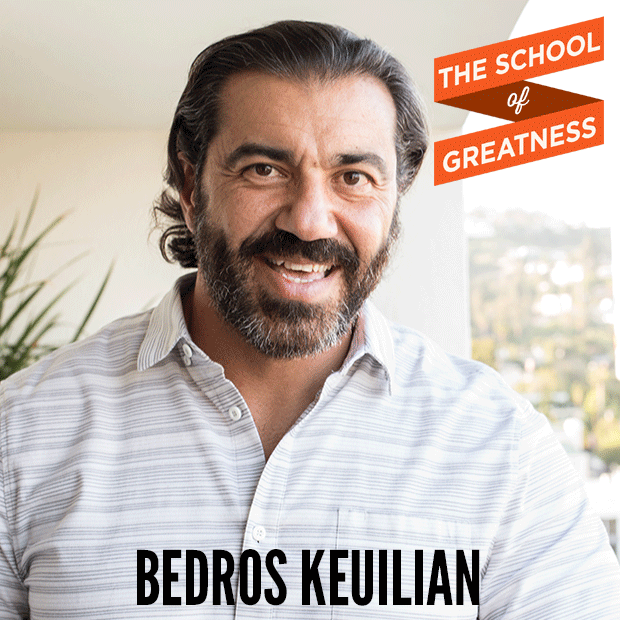 If you’re struggling to get ahead in your business, what Bedros says (when he answers my question at 46:15) is essential for you to hear. He goes on a rant that will fire you up to become the amazing success story that he and I know you can be. You’ll boost your performance, both personally and professionally, and get to the next-Next-NEXT level. This is the most important interview I have ever done. …and if I ever catch you complaining, and then you tell me you haven’t listened to this interview, I’ll just walk away. B’s words will solve so many of your problems. So listen up… and take it to heart.